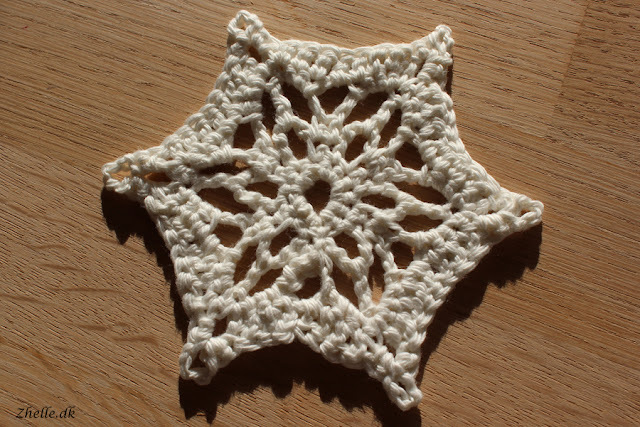 Last time I wrote a blog post it was August, I had just started on my holiday and the future seemed bright. Now, two months after, things have happened. I have sold my flat, and the move was rather stressful because I became poorly in the middle of it. My stuff was moved out of my flat around me, and I couldn't really participate. My parents and Shaun was a big support, moving almost everything for me. This hasn't left much to crafting. I have read a lot (mostly Yasmine Galenorn) and my dino has been progressing a bit. 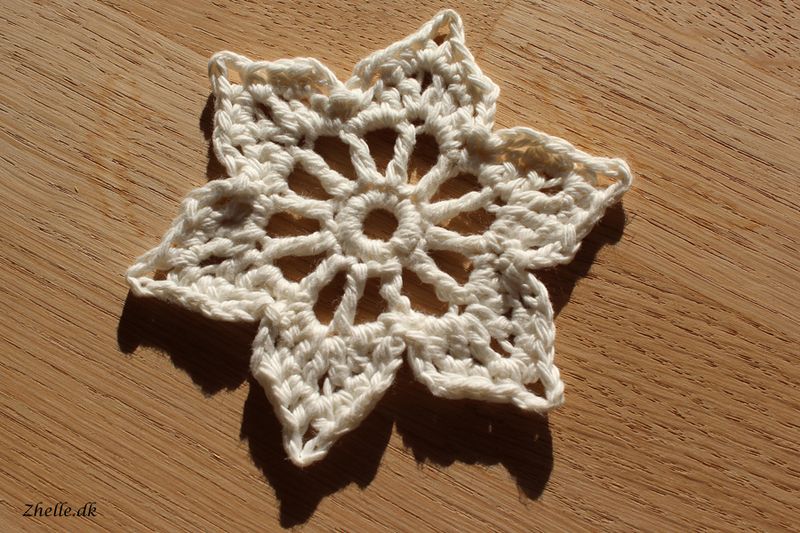 I will show you my progress on it in a future blog post. 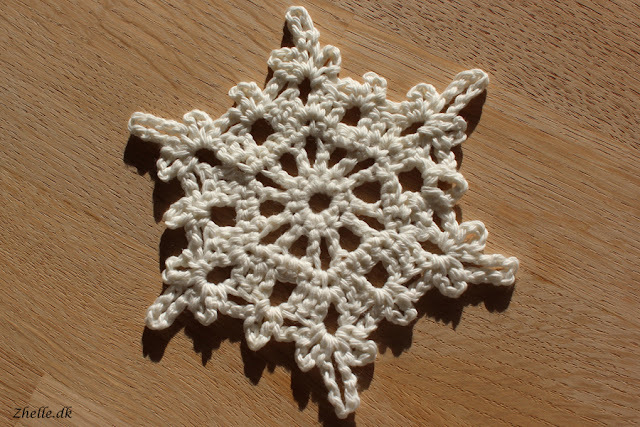 I have been a bit busy crocheting pretty snowflakes though. 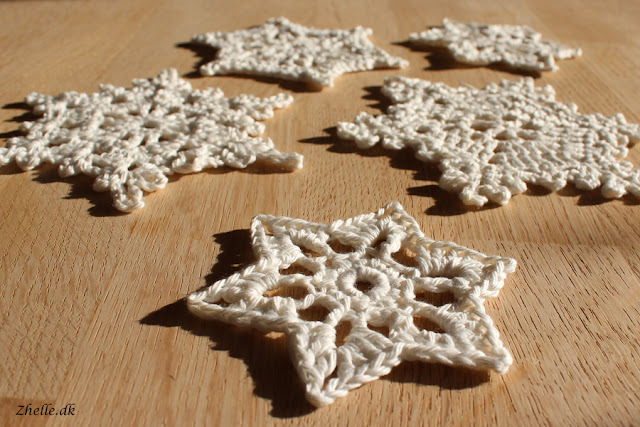 They are absolutely addictive to crochet. There's only a few rounds on each and they make up quickly. 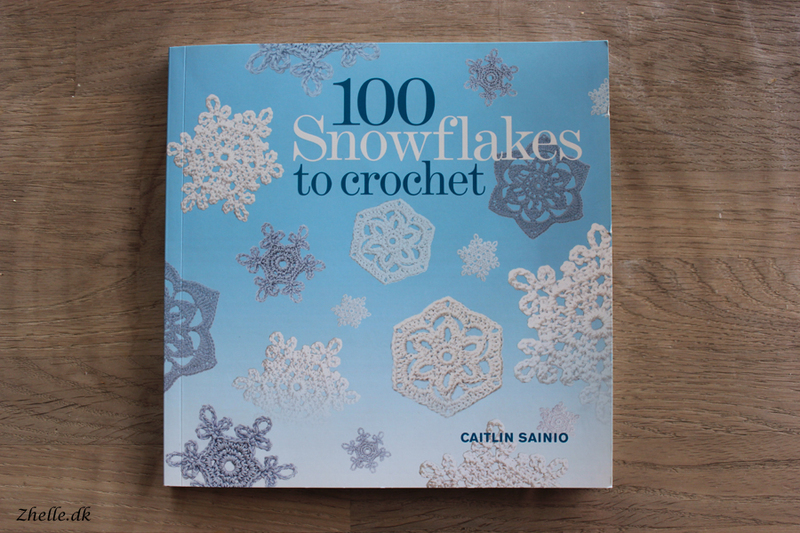 They are made from the patterns in the book 100 snowflakes to crochet my Caitlin Sainio. It is a book that's easy to read and the patterns are both written and in diagrams. I am a big fan of it. 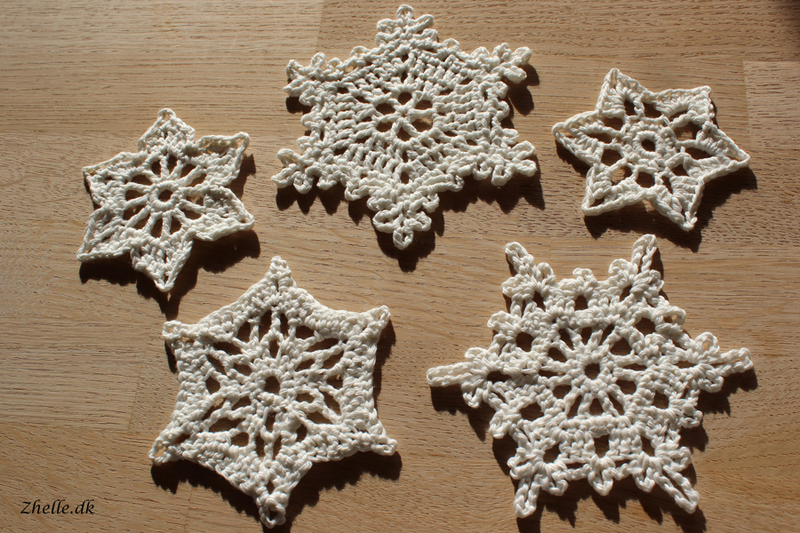 One of my coworkers wanted to have some coasters to put her cup and glass on, and I offered to crochet some snowflakes for her. She decided which ones she wanted, aaaaand the result you can see here! 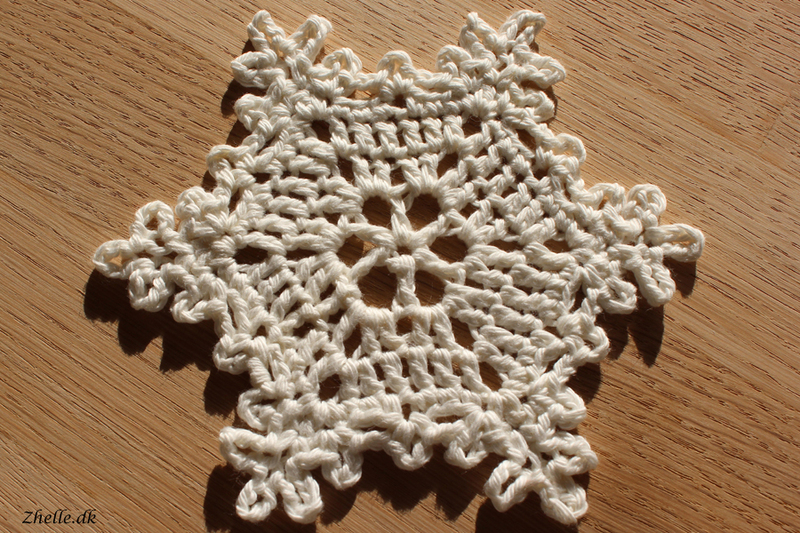 I also made some for myself, and I am thinking of either making a scarf or a shawl with them using the join-as-you-go method. We'll see... 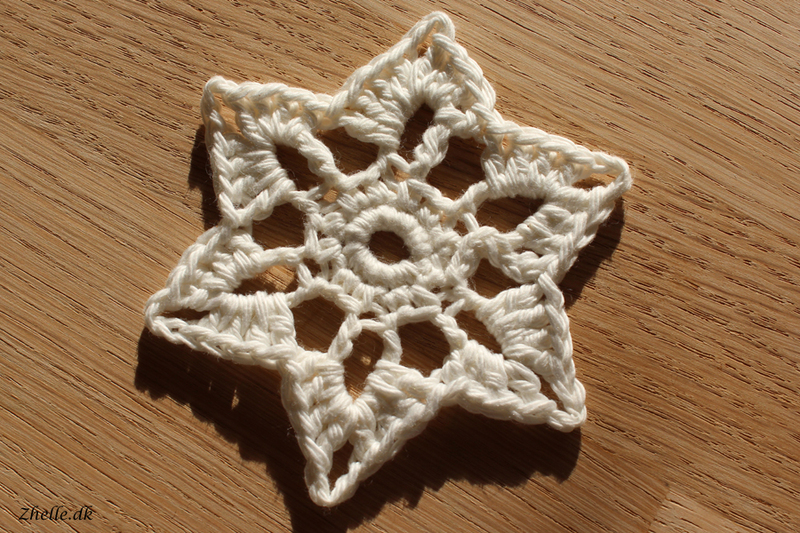 I have quite a few projects to finish before I start new ones! I've shown you my cross stitch projects before, and the crochet projects I've still to show you. You can see my WIP's on my Ravelry page until then.